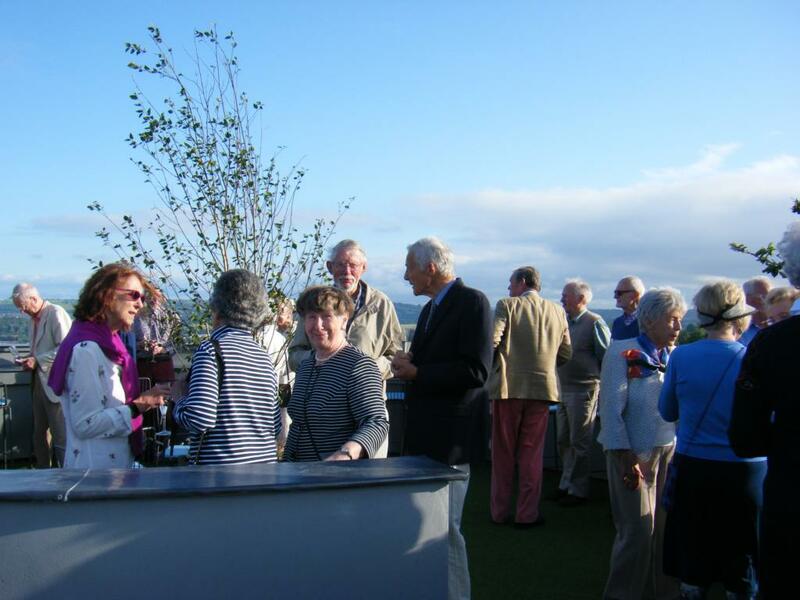 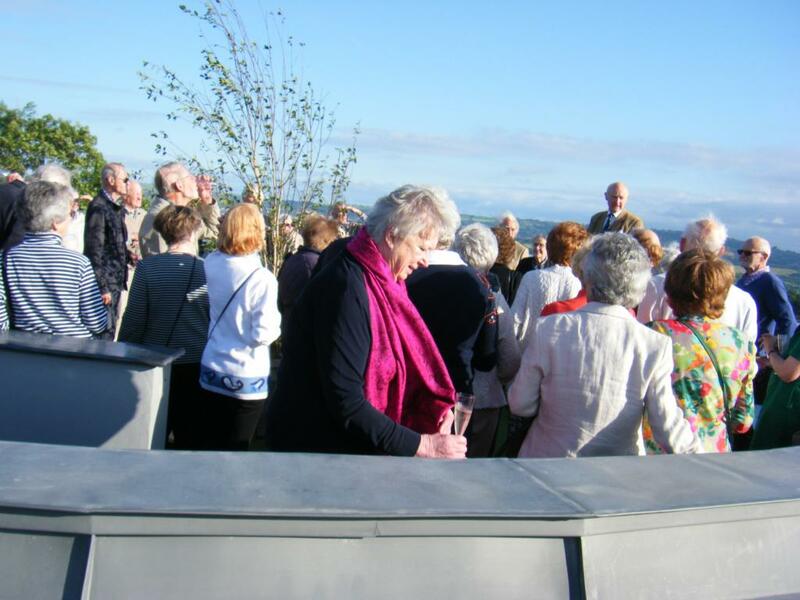 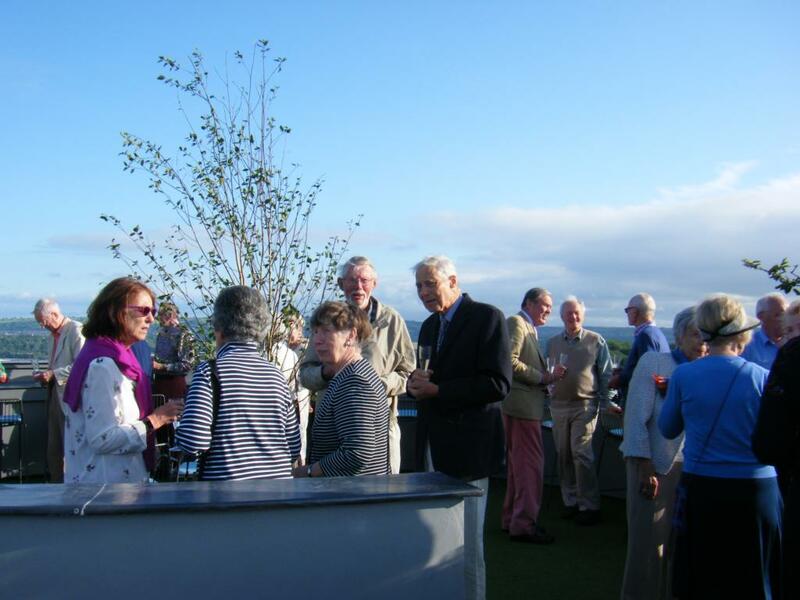 The Clifton Observatory proved to be a very popular venue for our Golden Anniversary Party on June 20th. 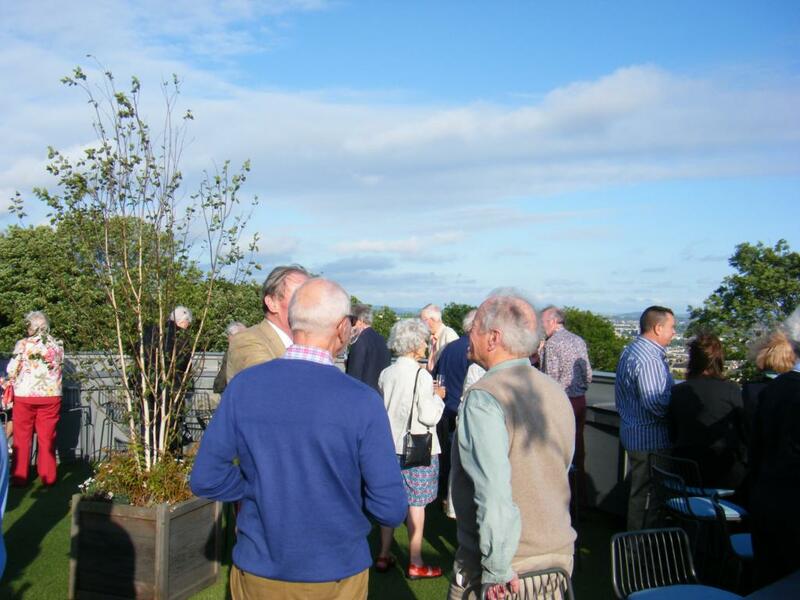 After a drizzly and overcast day the skies brightened, enabling members to admire the superb views from the newly opened roof terrace. 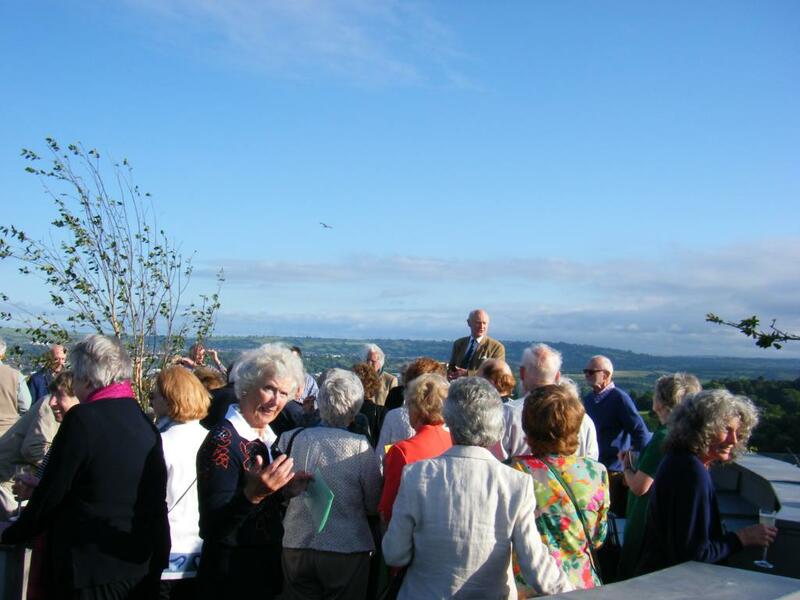 The Chairman gave a short speech welcoming members, reminding us of the Society's very considerable achievements over the past half century and outlining some current projects. 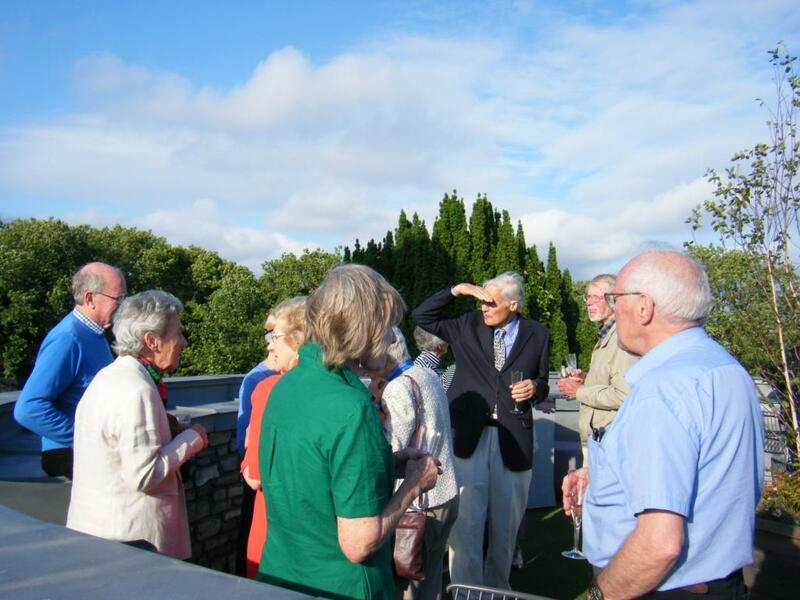 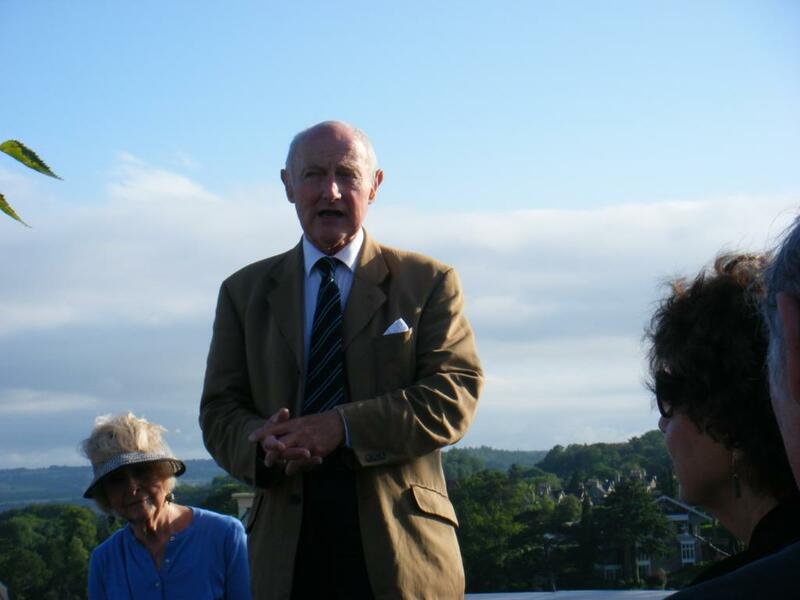 Members were then free to sip the bubbly, consume the copious canapés, chat with fellow members and with our host, Observatory owner, Ian Johnson. 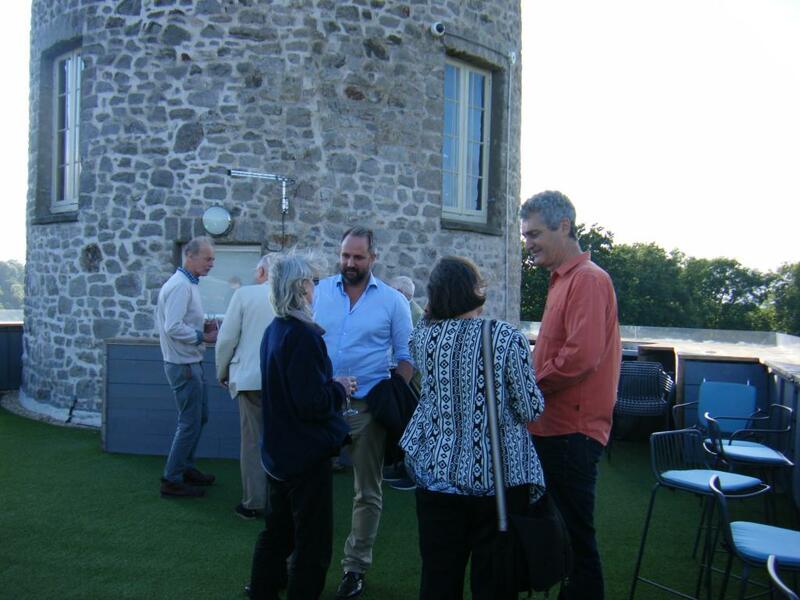 The building, so neglected for decades, is being beautifully restored and the amazing transformation was applauded by all. 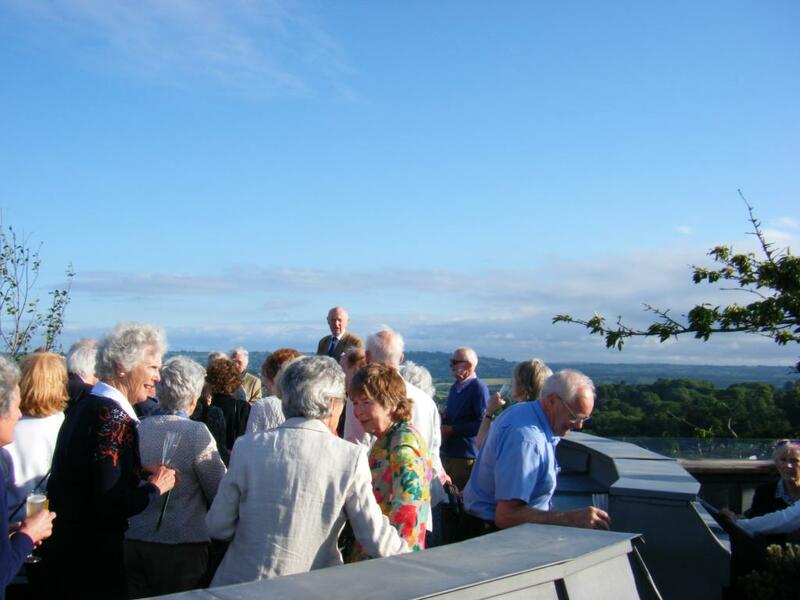 The sober and intrepid enjoyed the full Observatory experience by climbing up to the camera obscura. 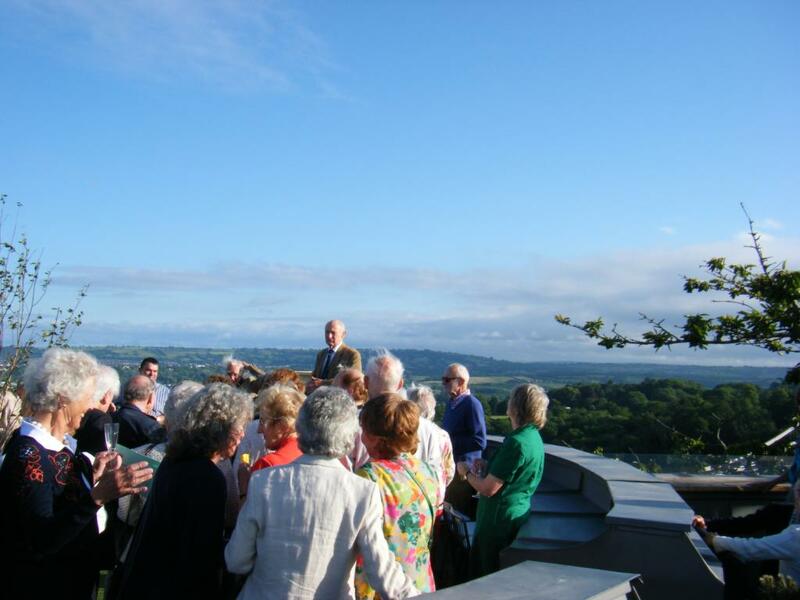 It was a truly memorable occasion.